You are here: Home / How May We Help You? Give us a call at 1-877-707-8484 or complete the form below to send us an email. Know someone who could benefit from Hospice Works? Send us their information and a friendly expert will reach out to see if Hospice Works is a good fit. No spamming or aggressive sales calls. 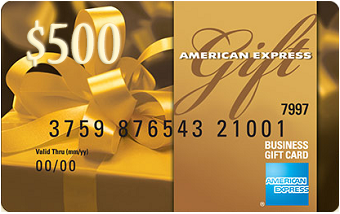 If your referral becomes a customer, you’ll earn a $500 AMEX gift card for the referral.